In Japan, this is a name that fires the hearts and imaginations of readers young at heart. Cool and sophisticated, Akechi moves effortlessly through the world of Japan in the golden era between the wars, defeating masterminds and saving the day. He has been the hero of Japanese children for generations, and starred in a host of movies. The stories in this volume predate all of that; his secret origin, if you will. 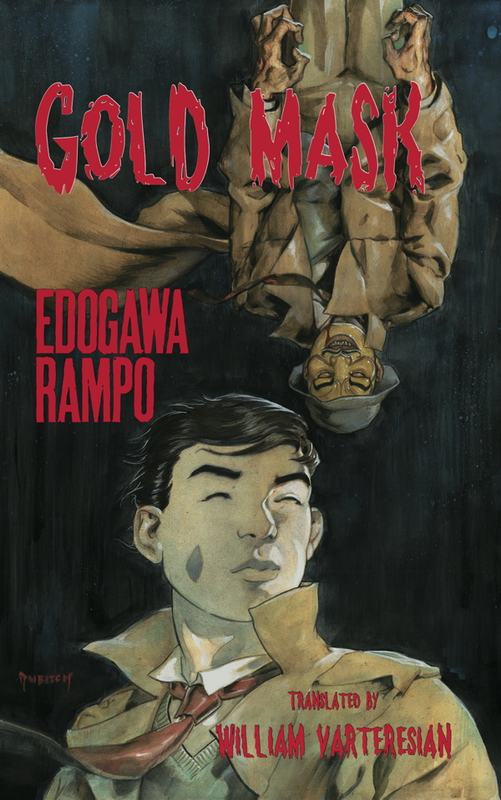 Readers familiar with the exploits of the great detective Akechi Kogorō might have some difficulty recognizing the impeccably dressed and universally respected man of action in the amateur detective, an eccentric twenty-something of little means with disheveled hair and a shabby kimono. 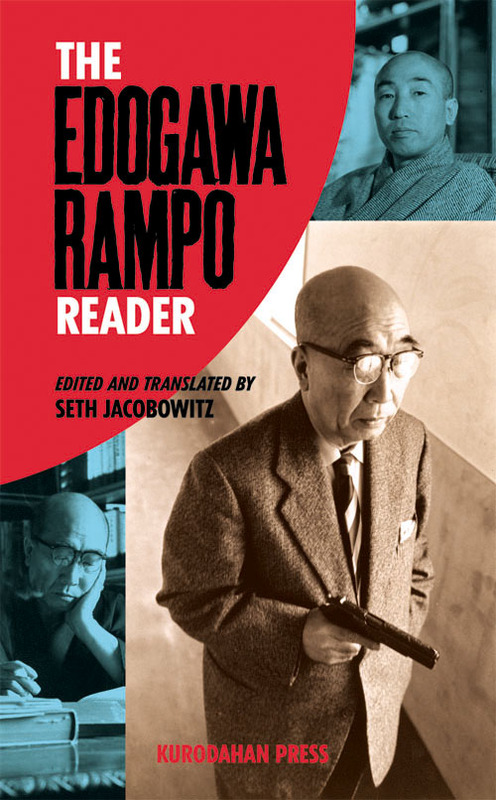 The Akechi who appears in this volume is a hobbyist in crime whose identity is not yet fixed either in the eyes of the reading public or in the mind of his creator. Supporting characters such as Akechi's wife and his young assistant have not yet been introduced, and the first confrontation between the great detective and the Fiend with Twenty Faces is still a decade away. Murder in the Red Chamber, first published in Japanese by Bungei Shunjū as part of its "Mystery Masters" series, is set in the world of the original Dream of the Red Chamber, the masterwork of eighteenth-century Chinese fiction by Cao Xueqin. Building skillfully on that famous background, Ashibe plays out a most formidable murder mystery set in Peking during the late Qing dynasty. The tale opens with the visitation of Jia Yuan-chun, esteemed daughter of the prosperous Jia family and newly instated concubine to the emperor. Kurodahan Press is proud to present the first English translation of “Red Star of Cadiz,” an international suspense thriller that won author Osaka acclaim as a new master of the genre in Japan. The work has won three prestigious awards: the 96th Naoki Prize, the 40th Mystery Writers of Japan Award, and the 5th Japan Adventure Fiction Association Prize. 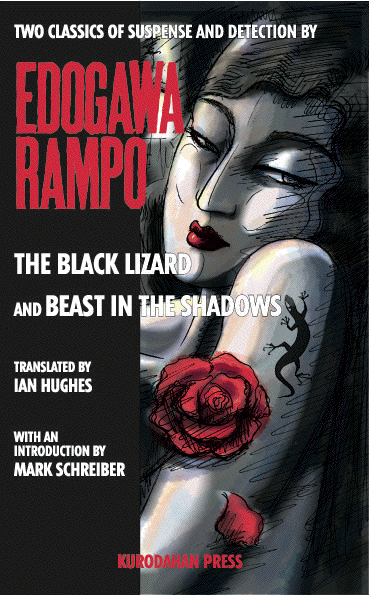 The perfect hard-boiled introduction to Japanese crime and suspense fiction!